Staying in a home instead of a hotel allows you to live more like a local and create real memories with friends. Booking.com has a diverse range of homestays all around the world, but here are five of the best from across Australia, covering everything from contemporary abodes to beautiful historic homesteads. 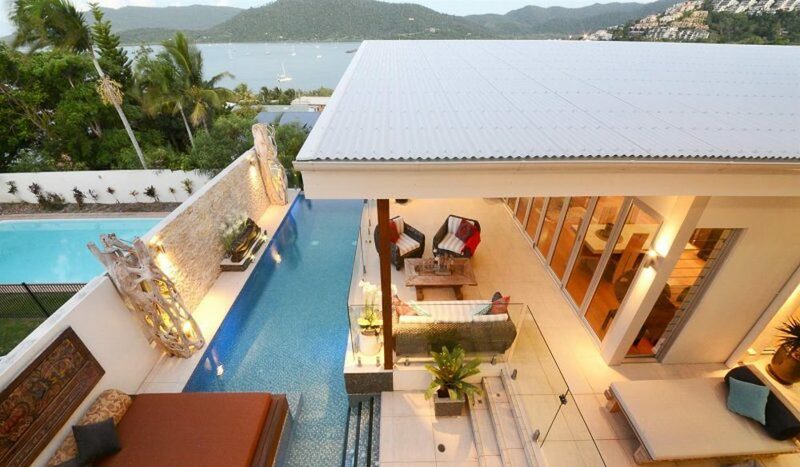 This beautiful detached holiday home in Airlie Beach is just 300 metres from Abell Point Marina. 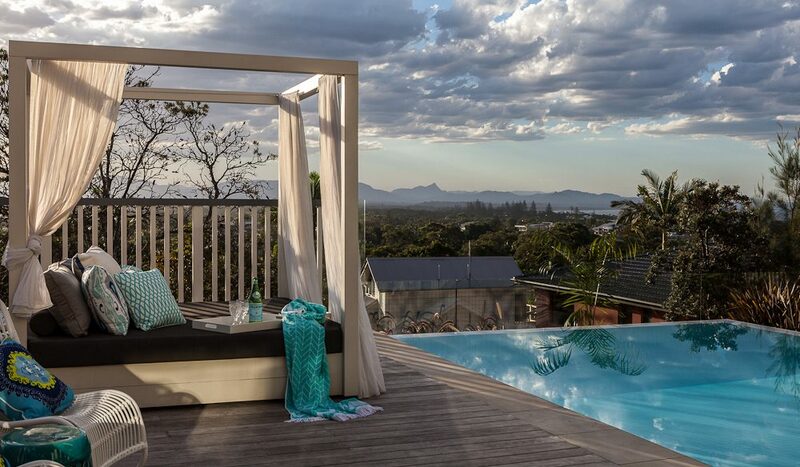 Sleeping eight, it has stunning views of the water from vantage points all over the home, while the balcony, pool and outdoor dining area create a relaxing and decadent experience. This cosy retreat has eight cottages accommodating two adults in each. You will feel at one with nature here, but it’s also within easy reach of restaurants and the many wonderful places to discover in Lorne, including Erskine Falls. Of course, beaches abound along the Great Ocean Road, should you feel like driving to the pretty seaside towns nearby. Set on eight hectares of native gardens and accommodating six adults, Acacia Chalets feature balconies or patios, garden views, and in-room massages. A 10-minute drive takes you to Lake Cave and closer still is Prevelly Beach, while whale watching can also be organised. This spacious property is located right on the water in close proximity to Noosa’s Yacht and Rowing Club, Botanic Gardens and the beach. 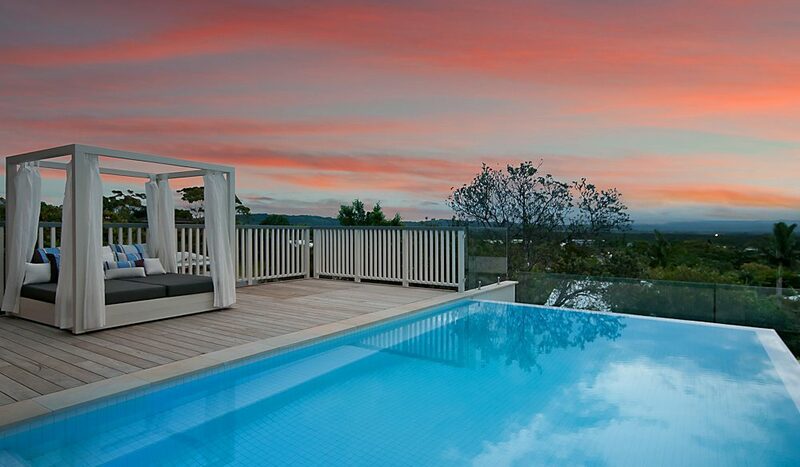 It sleeps up to 10 people and has a pool, barbecue area, gym and stunning river views. Situated 10 minutes from the centre, this luxury homestay has all the home essentials. Features include an infinity pool, five bedrooms, fireplace, and a large wrap-around balcony. Within walking distance to the beach and several popular music venues, it’s the perfect friends’ getaway. Is this the best cruise line for first-time cruisers?